It’s never easy to lose a loved one. It seems even harder to deal with the loss when the death is someone else’s fault. Your life can be turned upside down. But, there are laws concerning who can file a wrongful death claim in Texas. Do you qualify? In a prior article, we broke down some examples where a wrongful death lawsuit is permissible under the law. If a family member dies in an accident that was not their fault, this would be an acceptable reason to look into filing a claim. Some crimes, such as murder also qualify for the pursuit of a wrongful death action. However, the truth is that there are restrictions in pursuing this type of case. First, you should be aware that every state handles wrongful death claims differently. It is important to understand how Texas law defines wrongful death. Next, we will determine who is eligible to file the action. You can see how a murder might be considered actionable for a wrongful death claim. Naturally, the state would pursue a criminal matter for this type of violent crime. However, the same lawless actions could mean that certain family members can seek civil action against the defendant. If a claim is not pursued by any of these individuals, the executor or the administrator of the estate may file a wrongful death. They are not permitted to do so if any of those entitled have decided against a lawsuit. 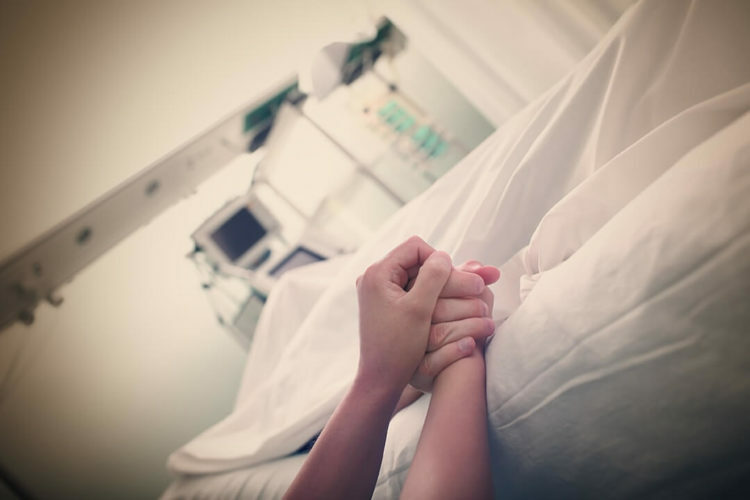 People who are eligible to file a wrongful death claim are the most likely to have suffered a loss as a result of their loved one’s untimely passing. Loss of companionship and comfort represent just part of the prospective harm. Perhaps the decedent was the family’s sole breadwinner, and you relied on their earnings to run your household. An experienced personal injury attorney will be familiar with the prospective elements of a wrongful death claim. Proving liability will be crucial. In other words, your claim will be investigated regarding how someone else’s actions resulted in your loved one’s death. We have already mentioned two elements of the damages aspect of a wrongful death lawsuit. There are others, including lost care, maintenance, services, support, advice, and counsel the deceased would have provided his or her surviving family members. Mental and emotional anguish, pain, and suffering, as well as the prospect of lost inheritance, are other considerations for damage awards. In an upcoming article, we will review the difference between a survivor action and a wrongful death lawsuit. Admittedly, the term may sound like a misnomer. A survivor action pertains to the claim the decedent might have made for injuries suffered as a result of the accident. If someone else is responsible for your loved one’s death, de Lachica Law first offers you our sincere condolences. We can assist you in determining if a wrongful death action is warranted. There is no cost to meet with us. Contact us to learn your legal options.